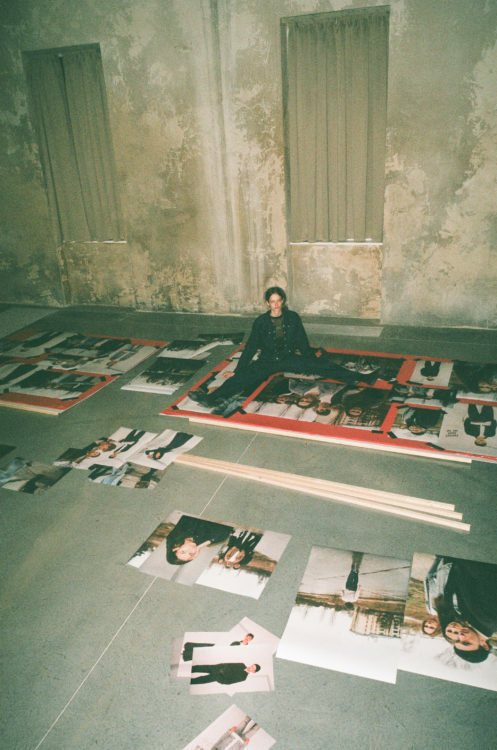 We’re pretty sure there are no such things as too much creativity or too many artistic forms of expression. 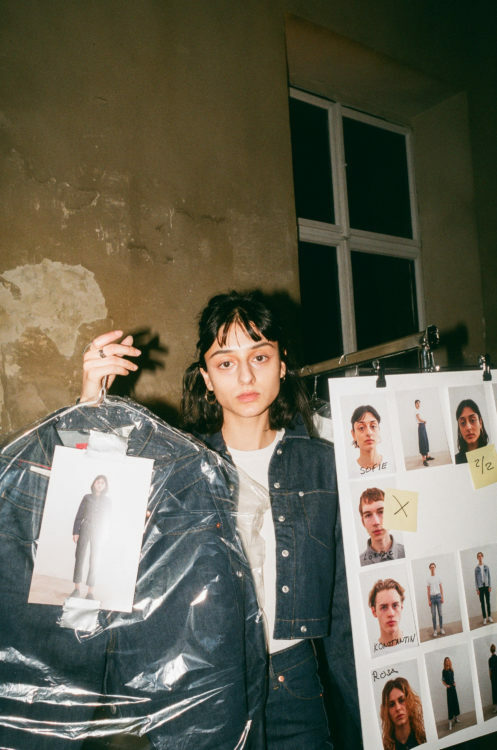 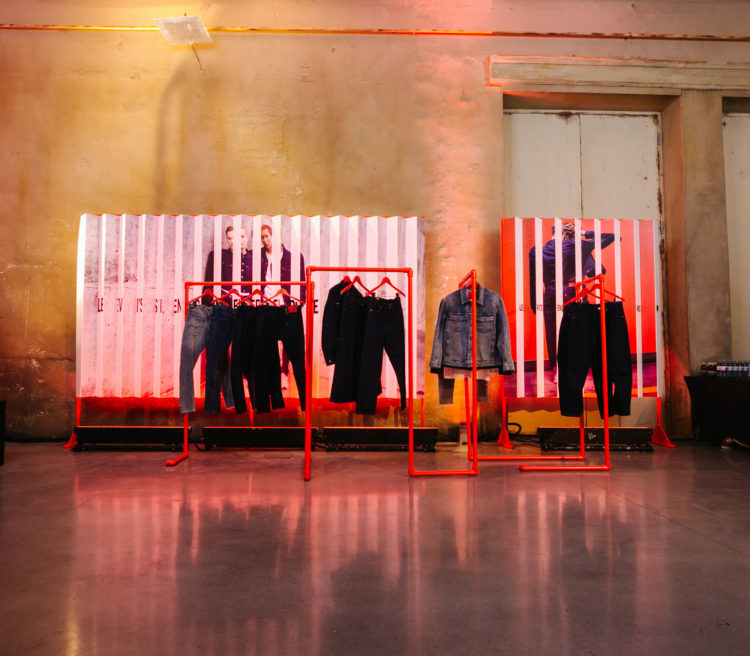 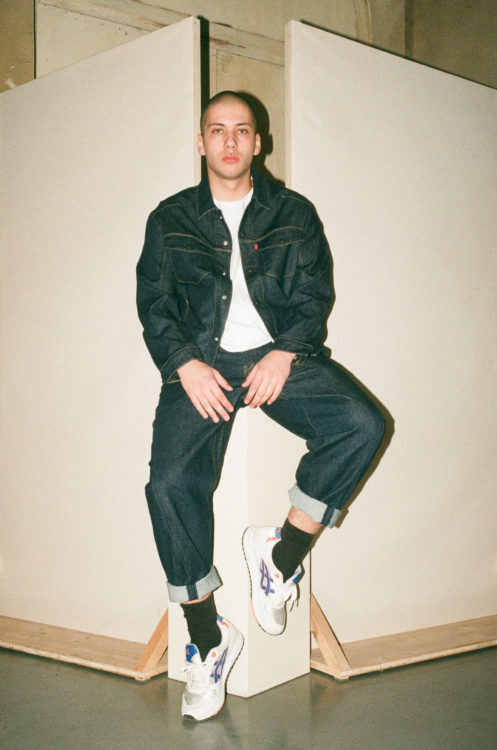 And if you’d ask the crowd at our INDIE x Levi’s® event, which took place just last Friday reintroducing the Levi’s® Engineered Jeans™, we’re pretty sure they’d say the same. 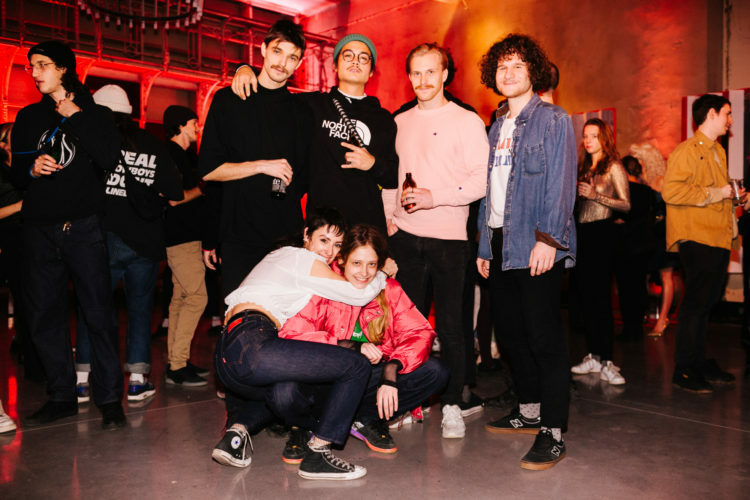 Both the venue, Vienna’s multidisciplinary art club Reaktor, and the evening itself were filled with creativity in its most raw and tangible form—featuring some of Vienna’s most striking creatives, including musicians Mavi Phoenix and Jugo Ürdens or DJ Sofie Royer. 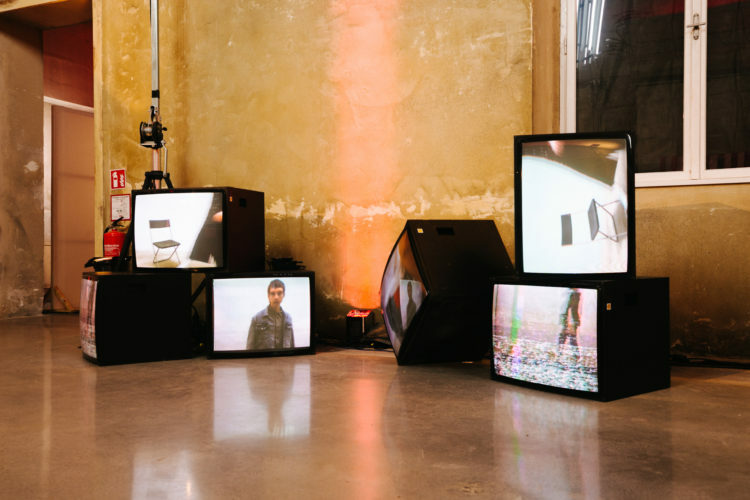 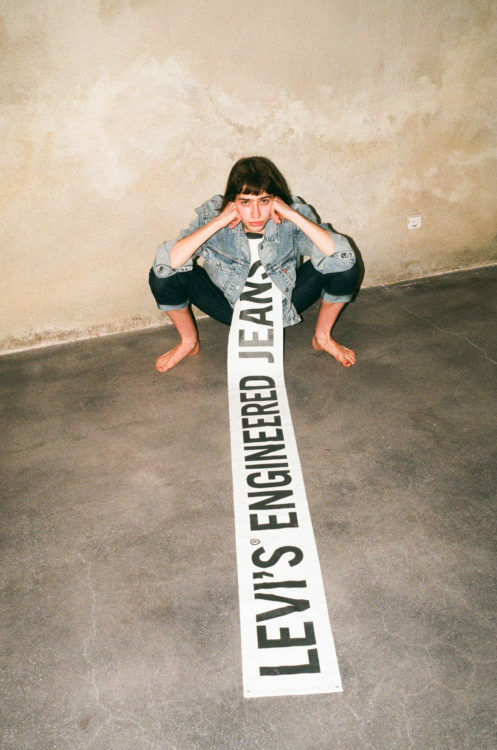 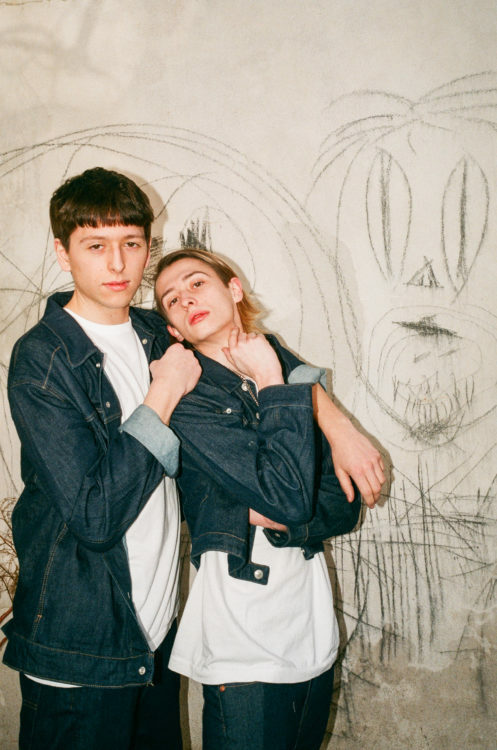 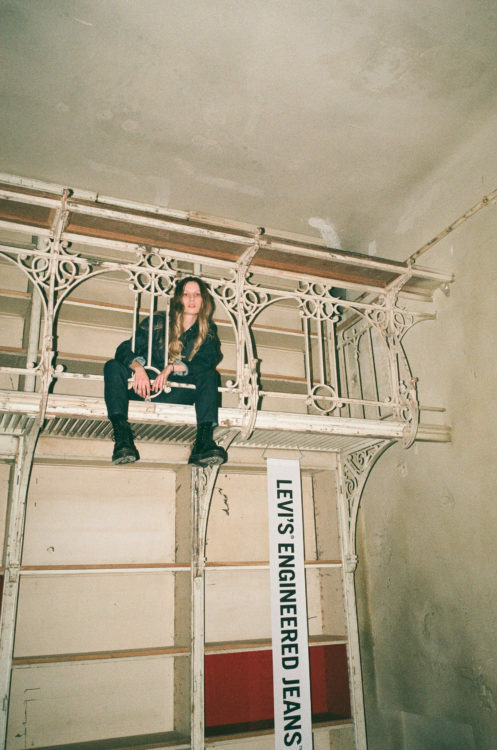 A video installation by Anna Francesca showed the Vienna based model and photographer reciting her touching poetry, alongside a captivating series of clips reminiscent of true ’90s go-see spirit and realised by casting and scouting agency Casting Büro Wien, whose creators are dedicated to discovering and capturing the most outstanding faces of their hometown wearing the new Levi’s® staple. 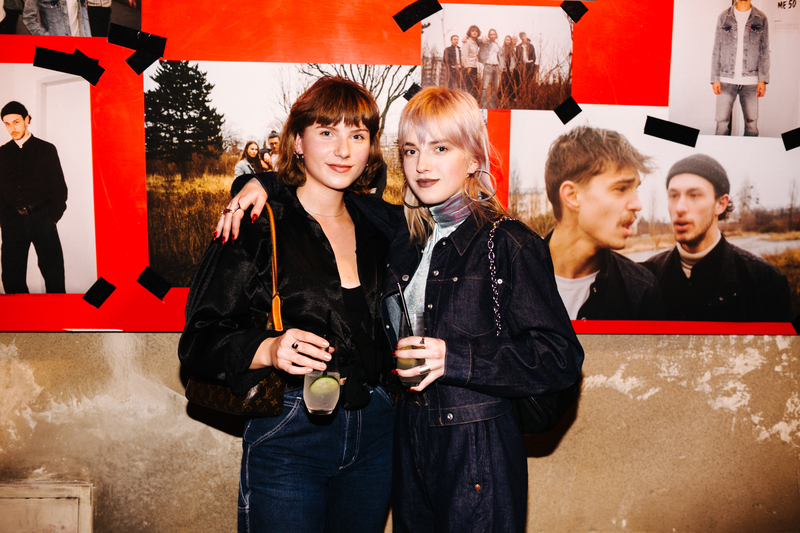 But, probably the most outstanding part of this art-filled evening dedicated to the re-launch of Levi’s® famed Engineered Jeans™, was the music. 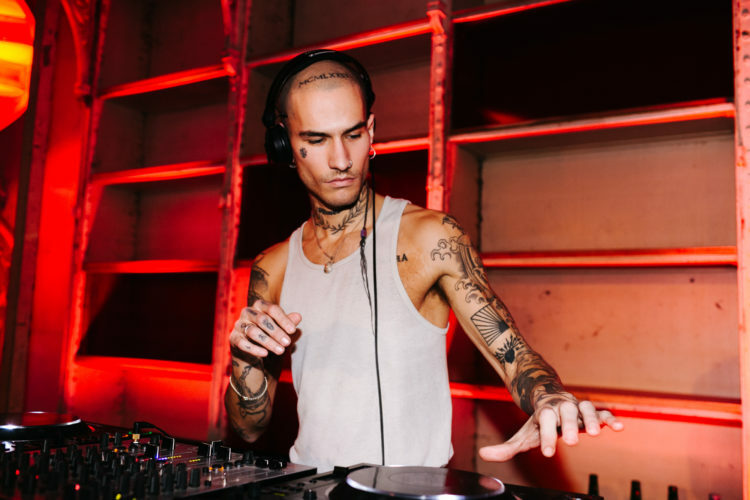 Vienna up-and-comer Wandl performed, exclusively introducing his new song “Santorini Gold (Until Tomorrow)”, followed by a DJ set from Vienna native Nicolas Endlicher a.k.a. 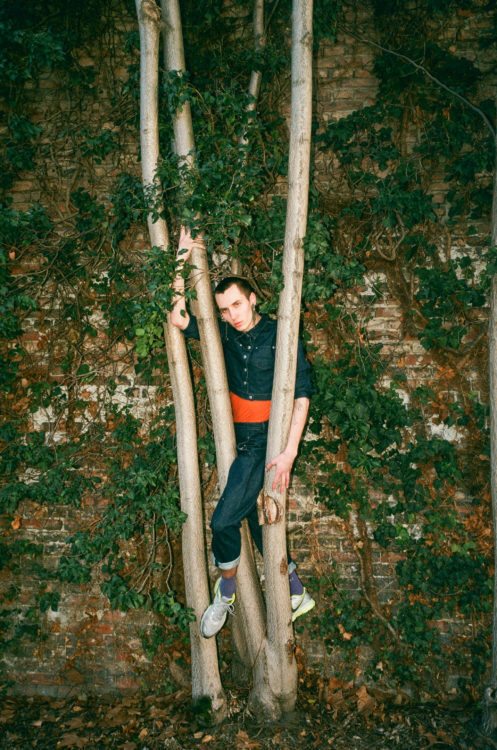 Herrenscheide of infamous Berlin party collective Herrensauna. 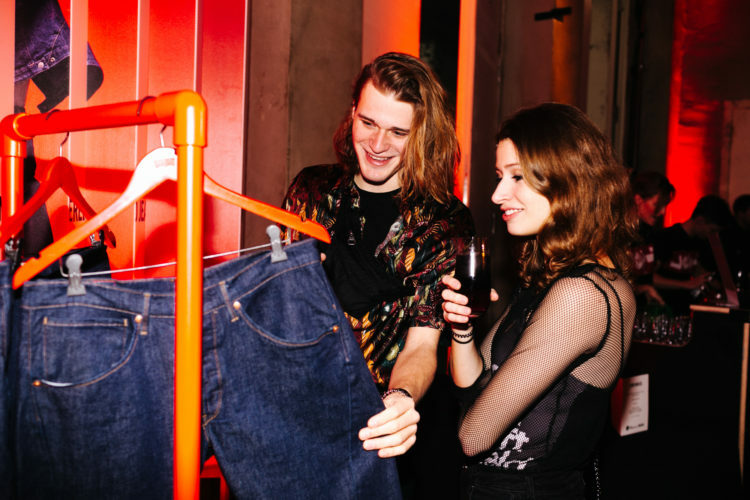 There was hardly any reason to not be part of the buzzing crowd—except for the Levi’s® Engineered Jeans™ themselves of course, which attracted at least as many looks as our performers did. 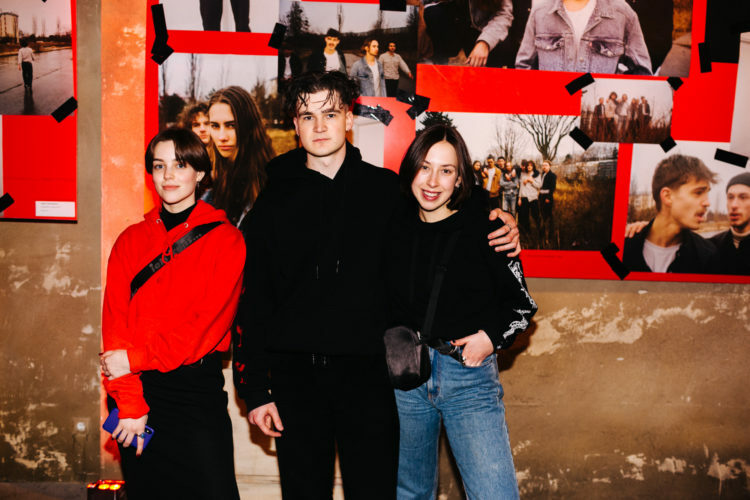 First released in 1999 and now back to conquer not just Vienna but the fashion world at large, the piece is as much inspired by nostalgia as it is by a nod towards the future, making them just as versatile as our event at Reaktor was—and just as full of creativity.